Wind Power on Capitol Hill is the biggest opportunity of the year to meet with your representatives in Congress to advocate for wind energy. And this year, we have some great new opportunities to tell wind’s story. With new members making up over 20 percent of the 116th Congress, we have the chance to educate them on the benefits wind delivers to our communities. As a first-time attendee, I am especially eager to meet the many dedicated wind professionals and advocates who make the trip to Washington. I am sure many visitors are looking forward to enjoying the beauty of the Capitol complex while sharing their stories with lawmakers. These folks make American wind power successful, and they’re the people members of Congress want to hear from most. American wind power has an exciting story to tell. More of the country is powered by low-cost, reliable and clean electricity generated from wind than ever before. 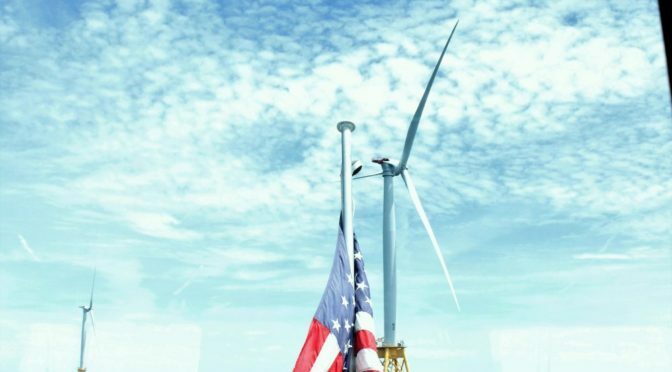 Since 2009, the cost of wind has fallen 69 percent, and improved siting practices and more efficient turbines continue to make accessing America’s natural wind resource even cheaper. All this while supporting over 105,000 American jobs. It may surprise lawmakers that wind’s footprint exists in every state—whether it is the over 500 wind-related factories or the hundreds of operational wind farms. We need you to join us in Washington and help us deliver this message. Of course, I am also looking forward to learning from members of Congress. Like House Majority Leader Steny Hoyer (D-MD), who will be delivering the event’s keynote address on March 5th. Majority Leader Hoyer has served in the House of Representatives since 1981. Or Rep. Frank Lucas (R-OK), who knows all about wind as by representing Oklahoma, the country’s third largest wind state. Reps. Hoyer and Lucas offer valuable insight for communicating with your representative and on what to expect from the 116th Congress. 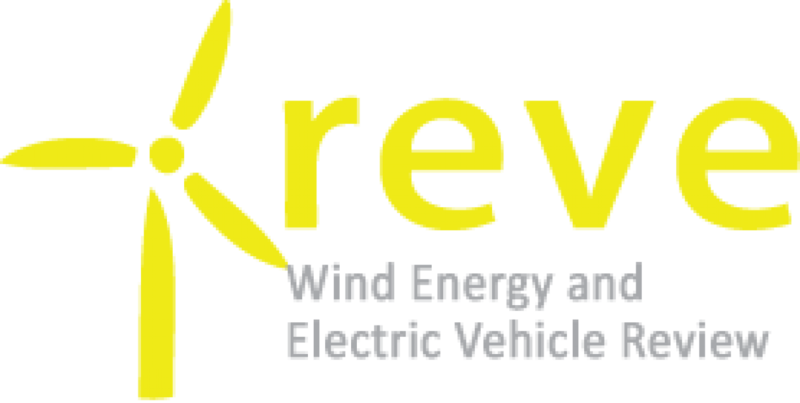 Learn the wind industry’s top message points and some best practices for going into congressional meetings. Enjoy a networking reception at the end of each day with opportunities to meet other wind supporters and members of Congress. There is no voice louder or more persuasive to a Member of Congress than that of their constituents. Members of Congress want to hear from people directly benefiting from wind. Whether you are a landowner who hosts turbines or a technician who climbs the towers, you have valuable experience to impart on your member of Congress. Don’t delay, register today! And we will see you March 5-6, 2019 on Capitol Hill!